6. Woman 's worth and worthlessness. 9. Chips. fragments and vestiges. 4. 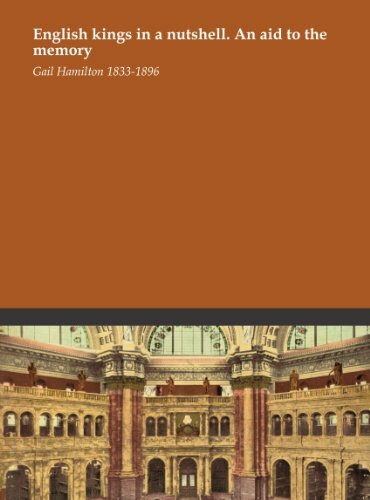 Biography of James G. Blaine by Gail Hamilton. by Dodge. Mary Abigail. 1833-1896.